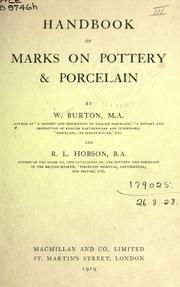 Are you sure you want to remove Handbook of marks on pottery & porcelain from your list? 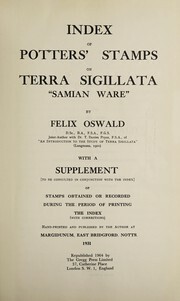 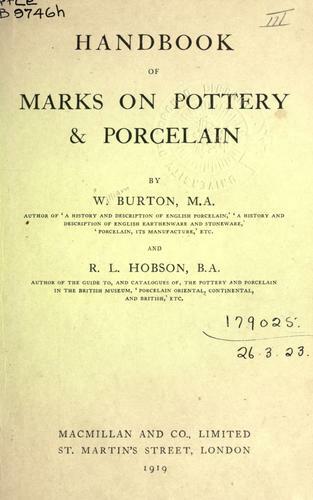 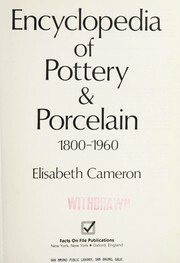 Handbook of marks on pottery [and] porcelain. 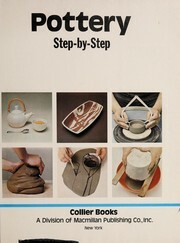 January 15, 2014 Edited by LeadSongDog Edited without comment.